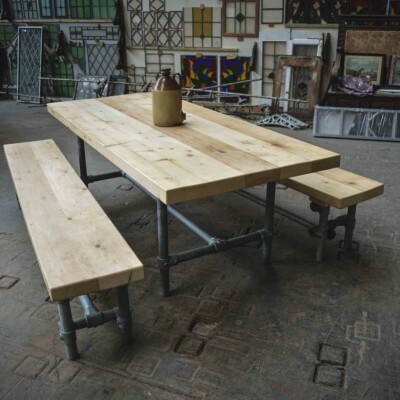 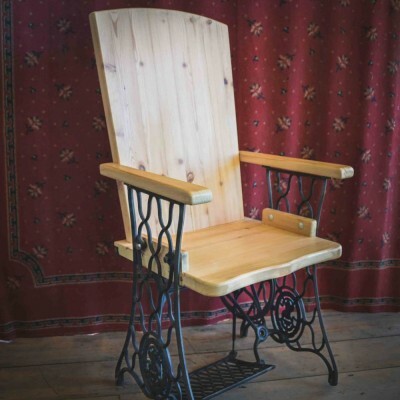 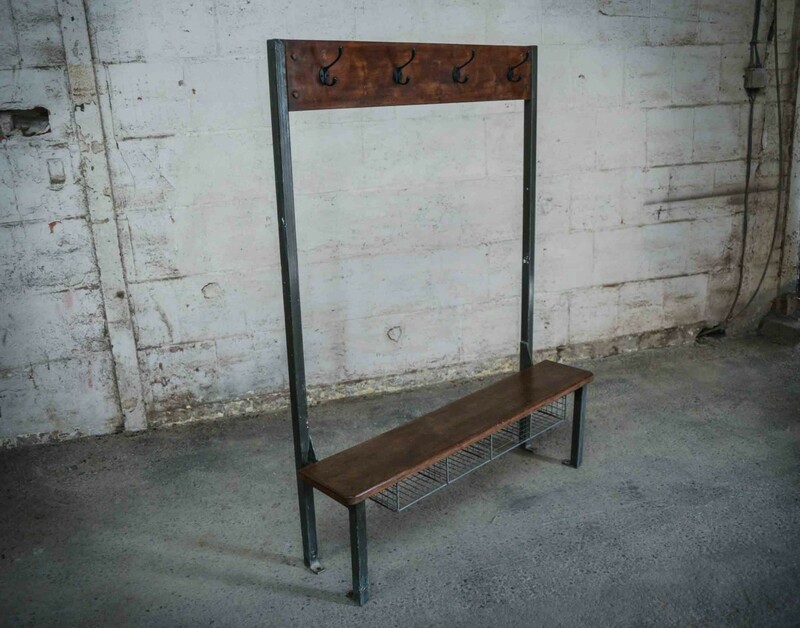 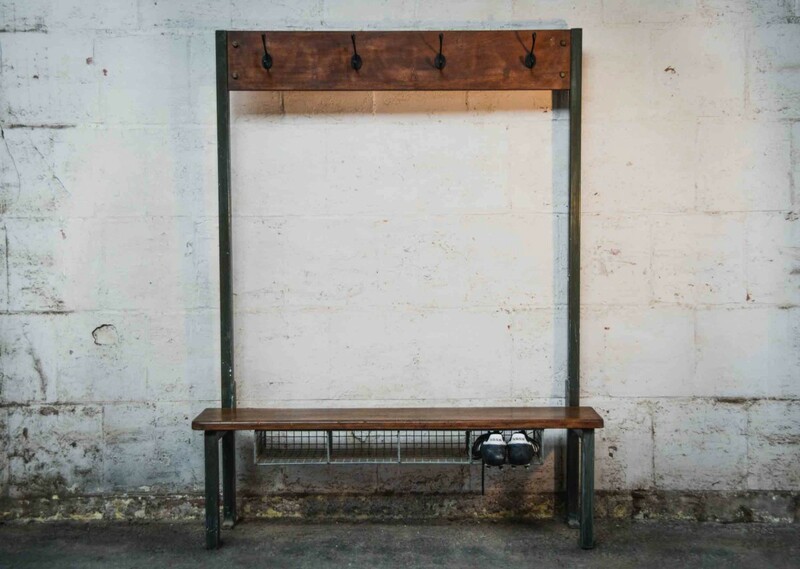 A traditional changing room bench & coat rack, originally from a closed-down school in South Wales. 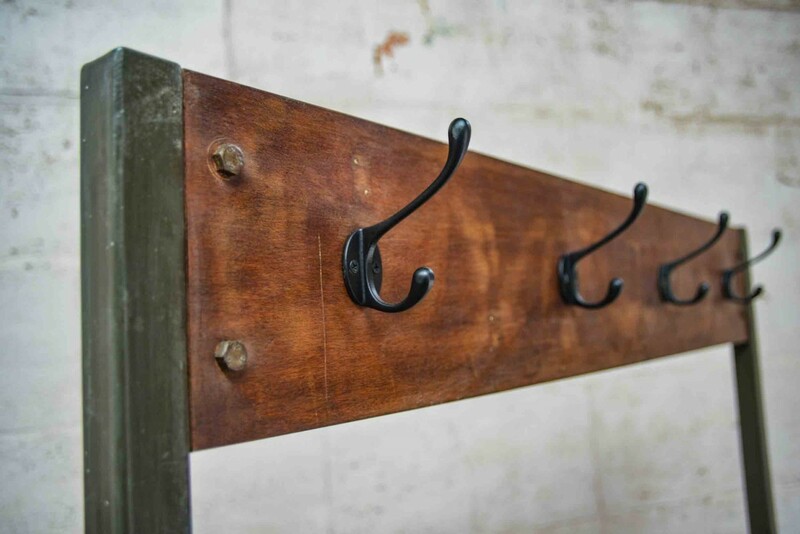 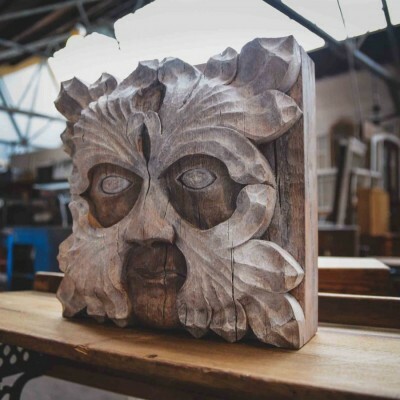 Dismantled by our furniture maker, lightly sanded to remove excess marking, waxed and re-fitted along with new cast iron coat hooks. 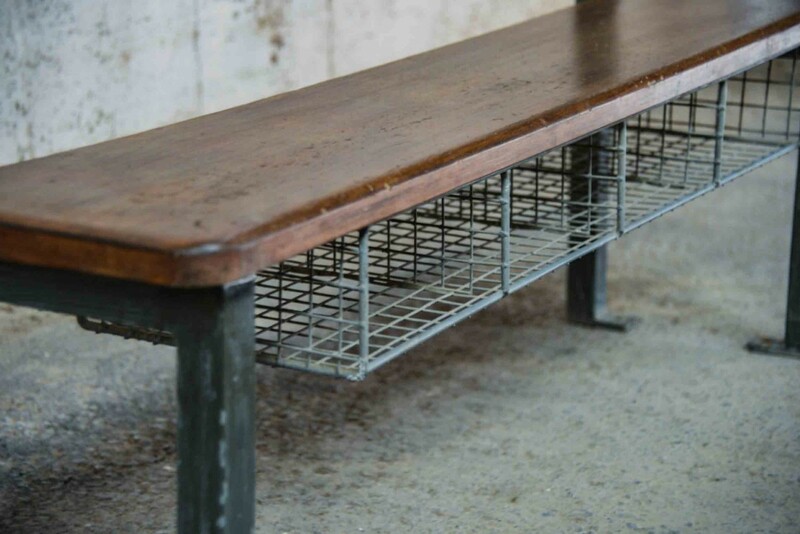 The bench features underside metal cages for shoe storage, making it ideal for hallways in need of a statement piece.